Retail is changing fast. A new generation of consumers look to engage with their favourite brands, but are less likely to navigate to the centre of the store. 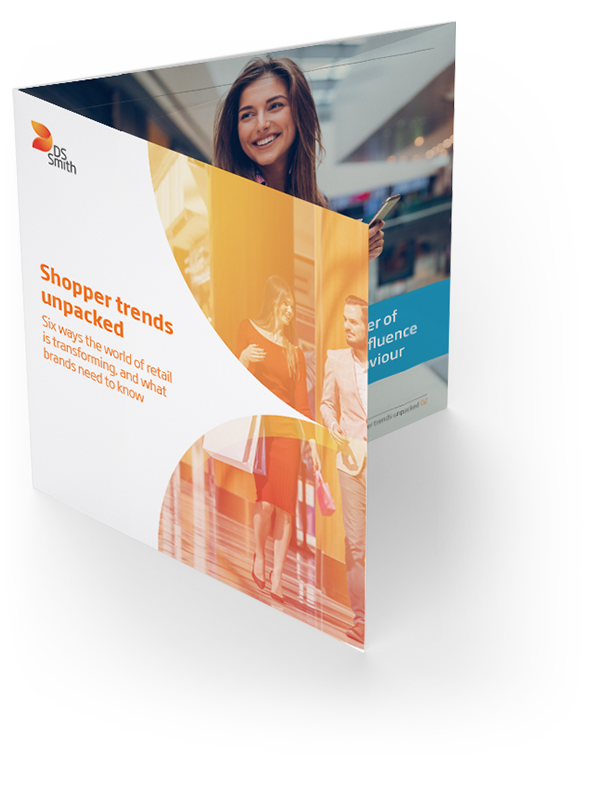 Catch up with the evolution of shopper behaviour in our 2018 trend report. From positioning on the shelf to online engagement and personalisation – a huge number of factors influence consumer decision-making. Discover 6 key trends in retail to effectively shape shopper behaviour in 2018. 47% prefer to stay around the perimeter of the store. Drawing them into the centre takes extra effort. 84% of consumers consider your CSR efforts when deciding what to buy. 76% of shoppers are more likely to visit a store after receiving a personalised offer.